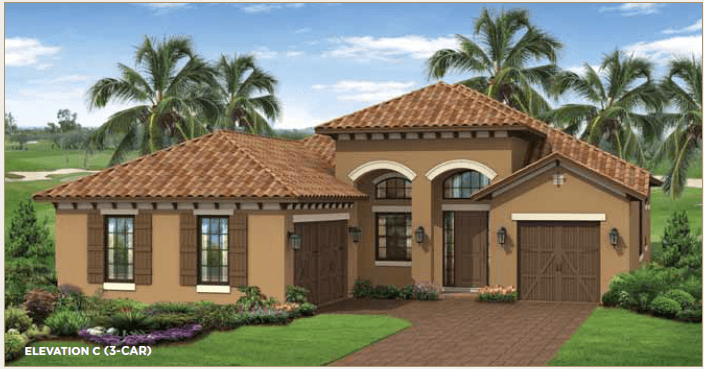 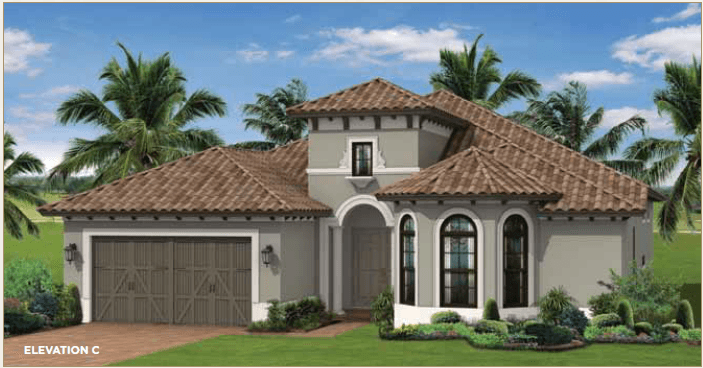 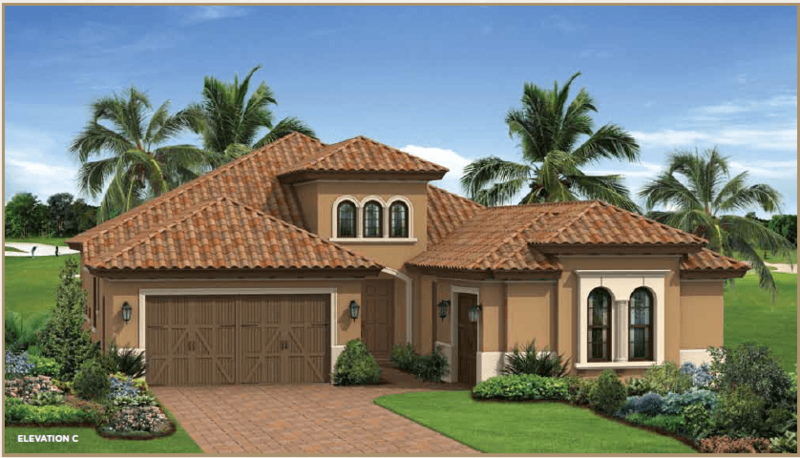 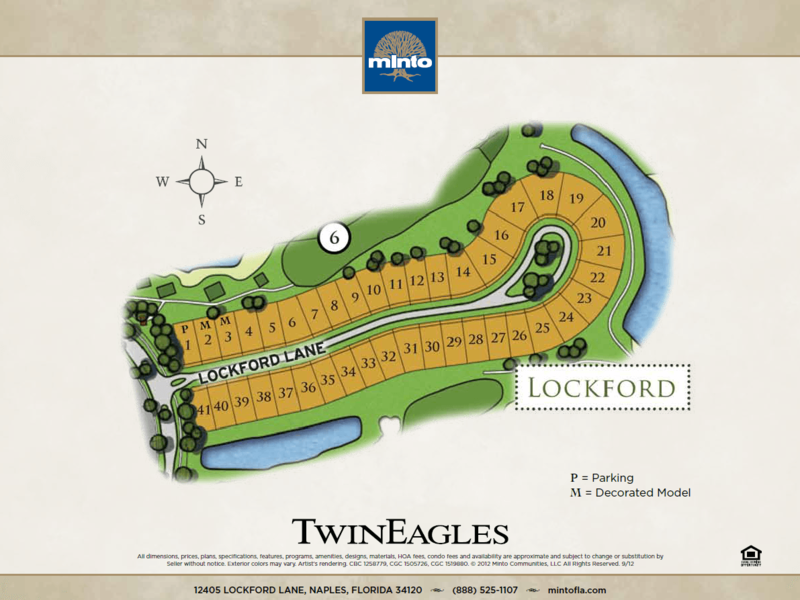 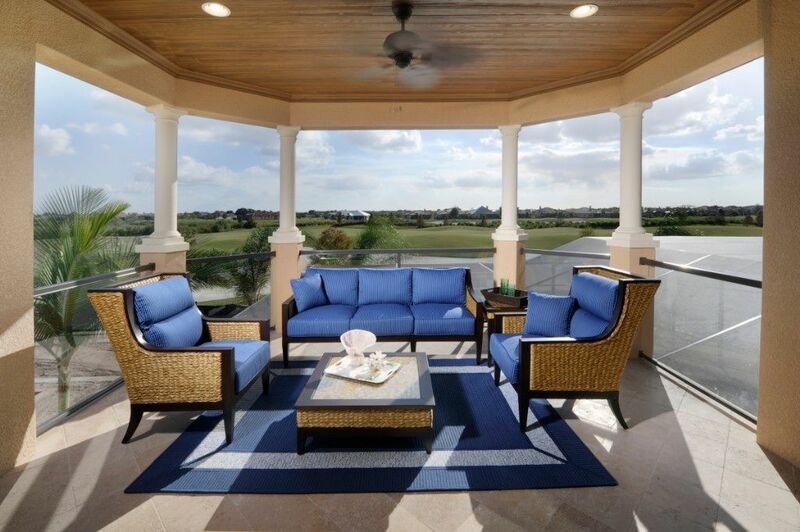 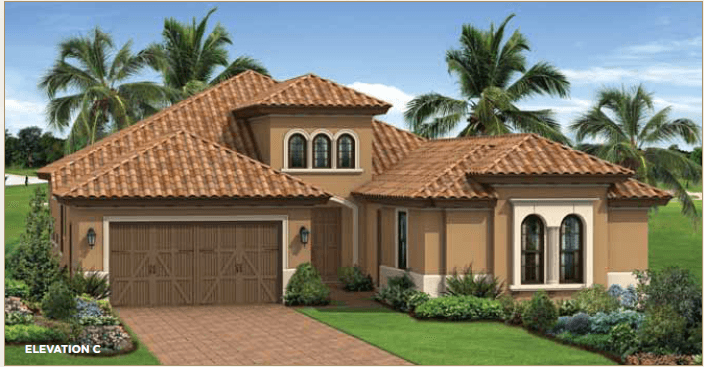 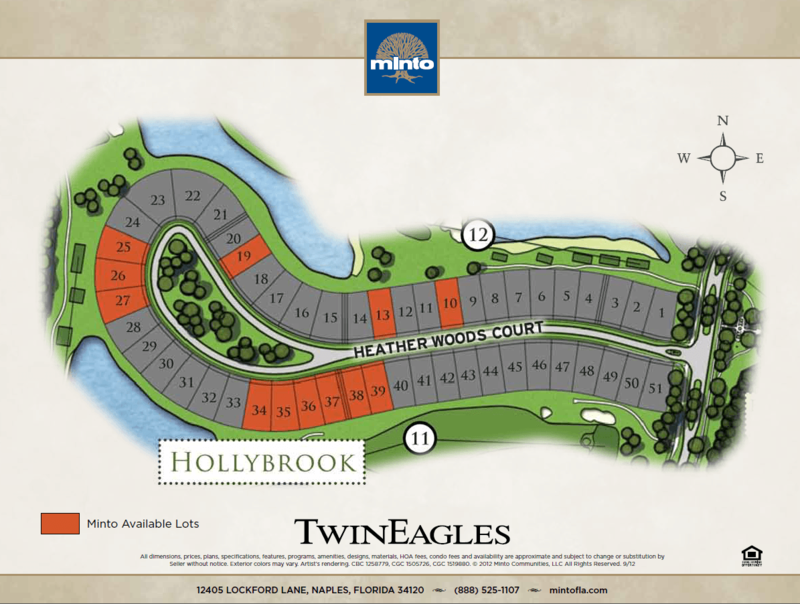 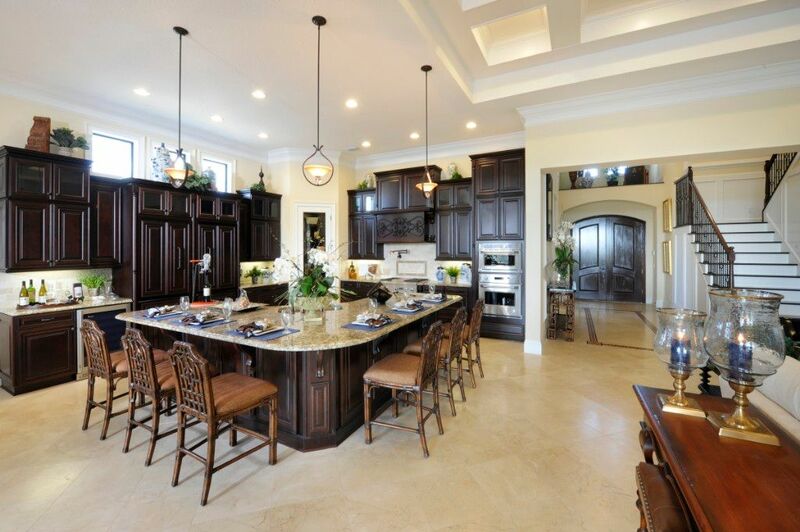 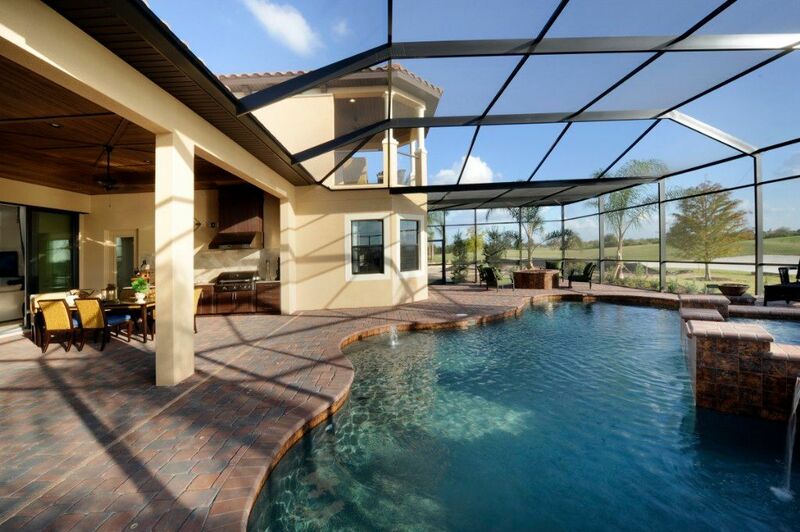 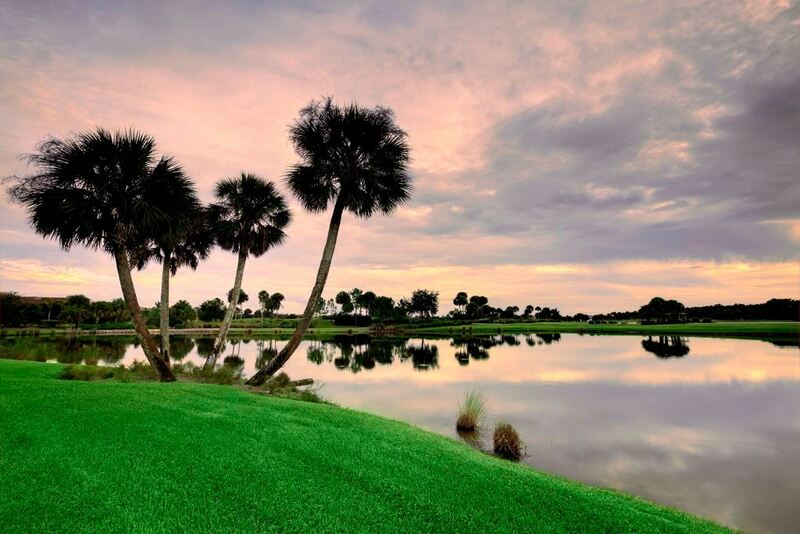 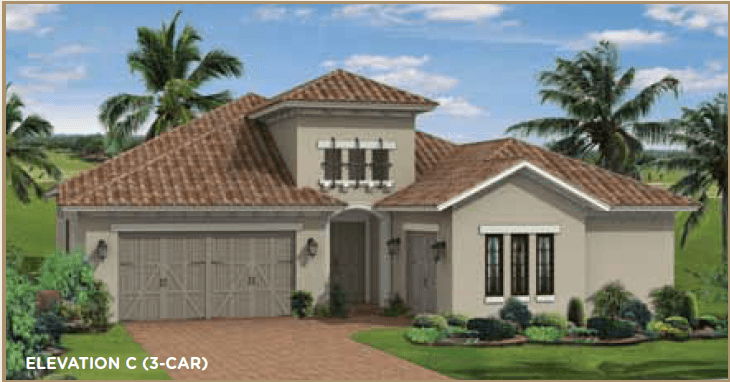 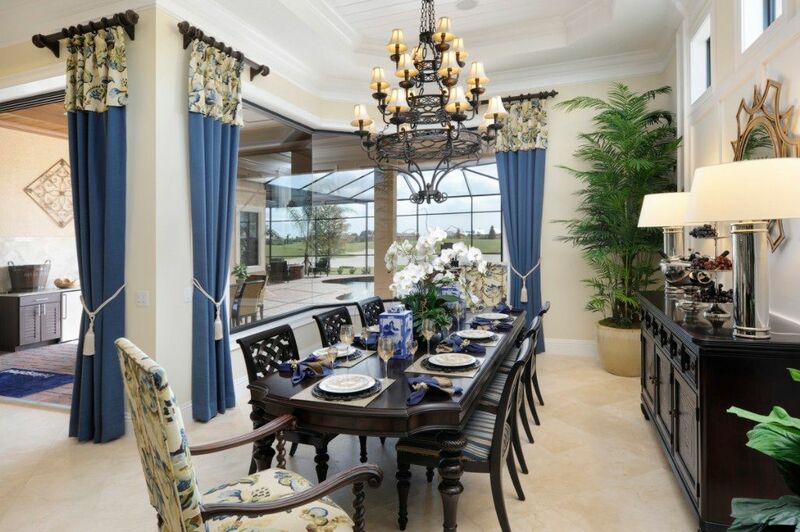 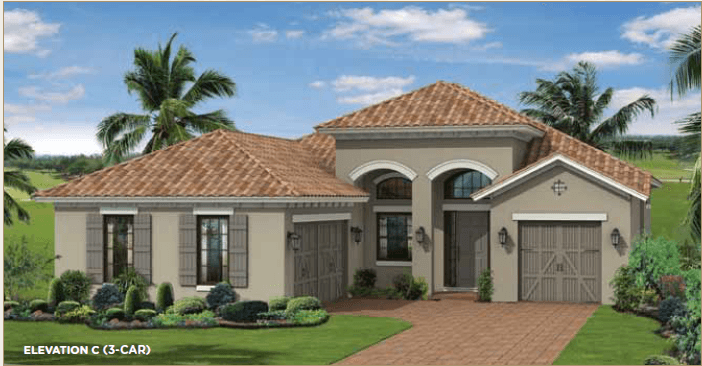 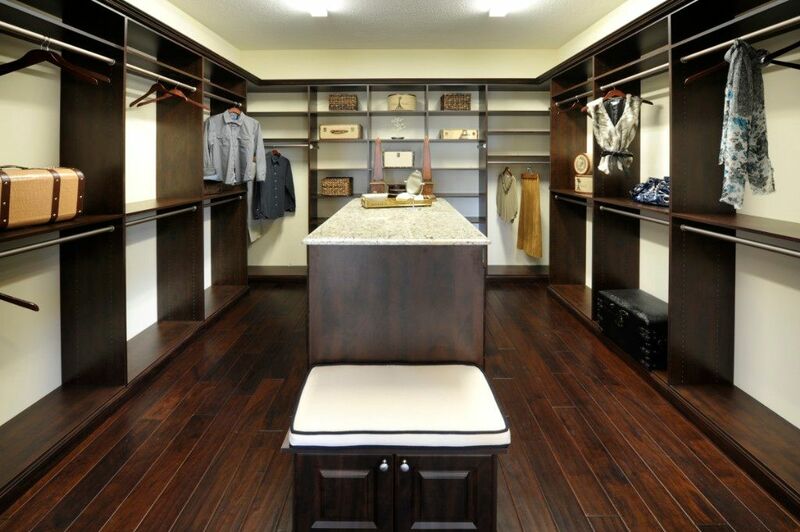 Minto at TwinEagles is Naples' golf course living at a whole new level. 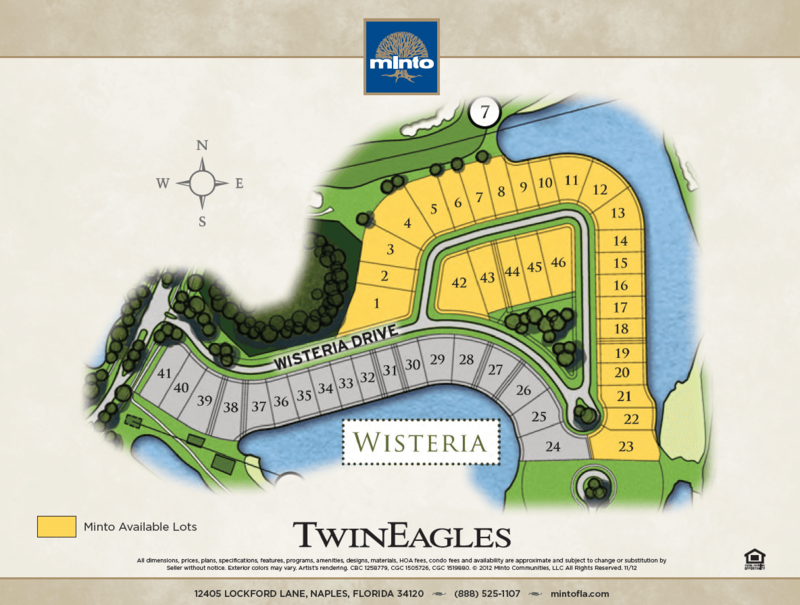 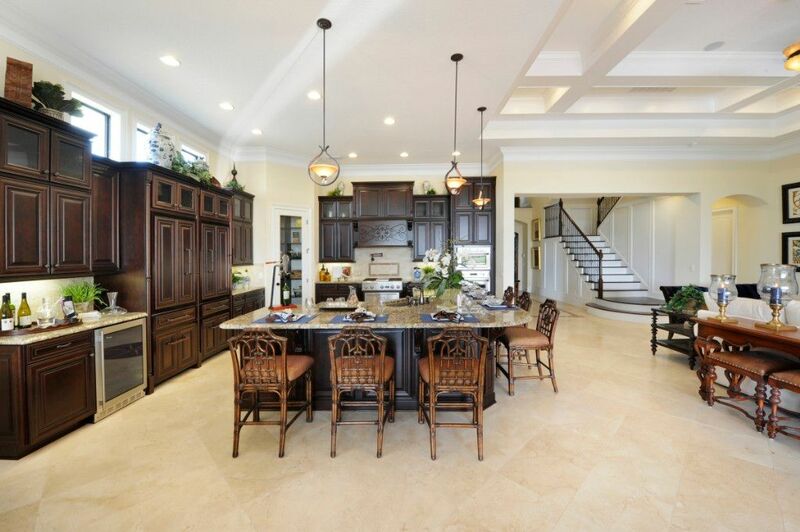 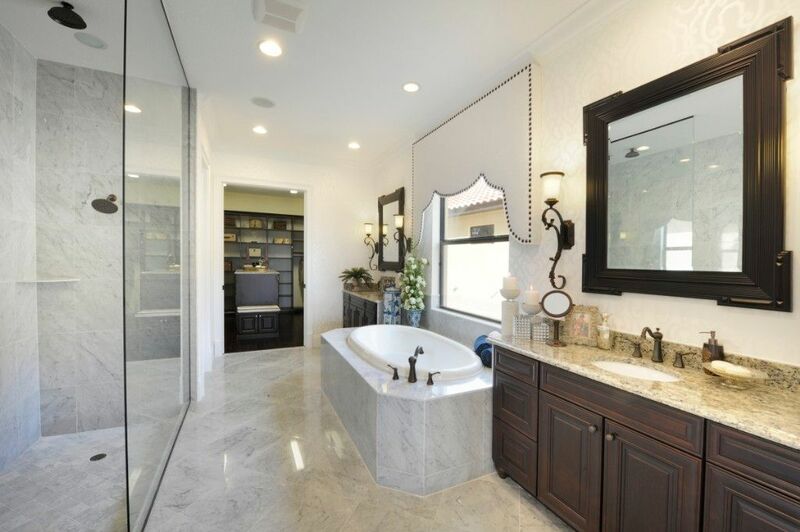 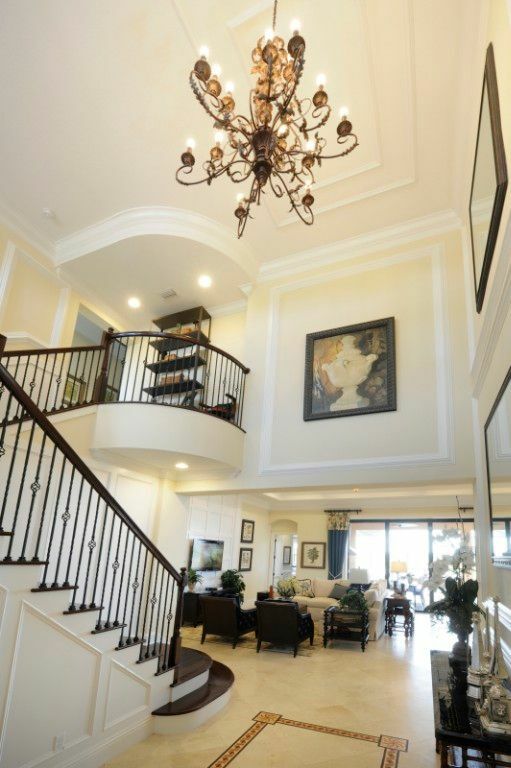 Minto is proud to bring over a half-century of achievement to Naples by introducing magnificent single family and estate home to the premier country club community of TwinEagles. 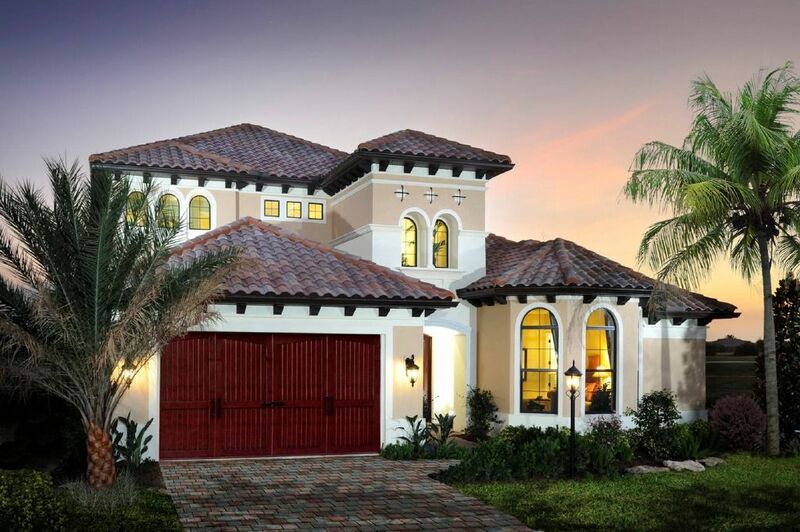 Priced from the low $500s to $800s, these masterfully crafted residences are a sensational value. 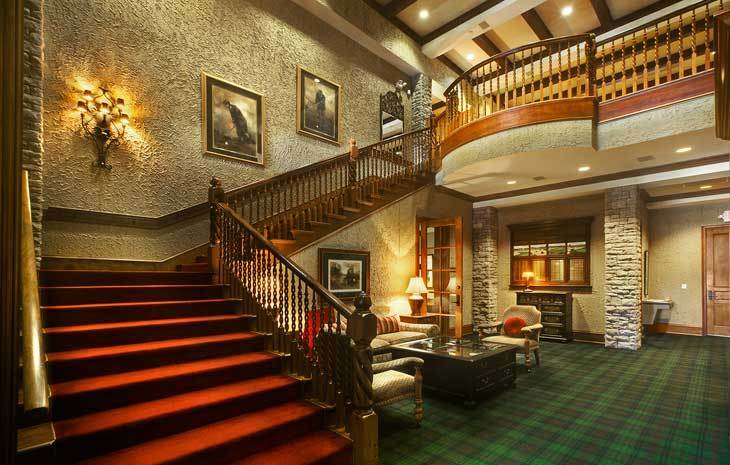 And that value is even more amazing once you discover that a golf membership is included in the price of every home! 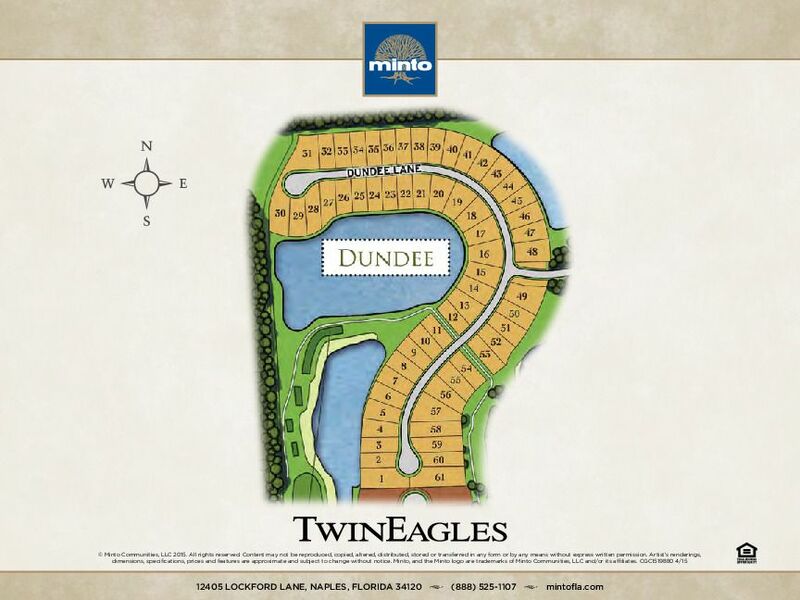 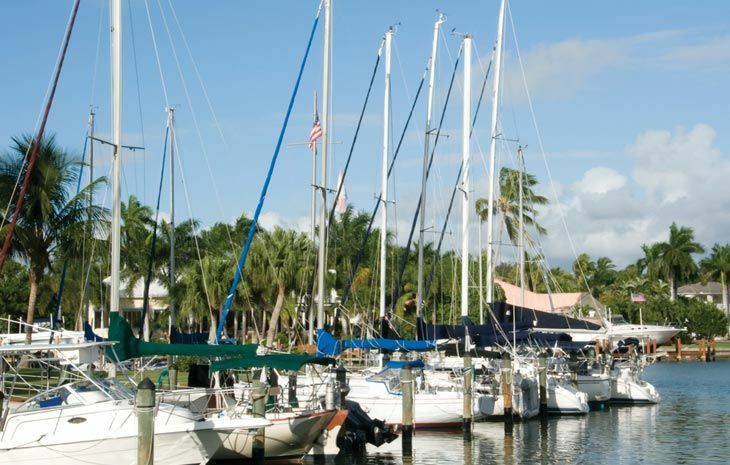 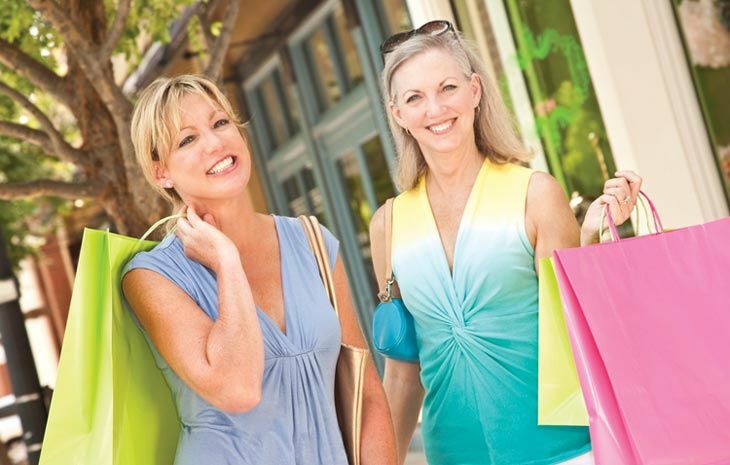 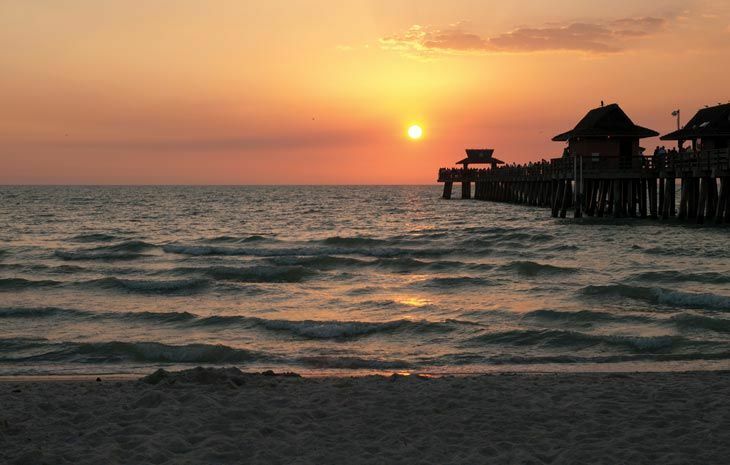 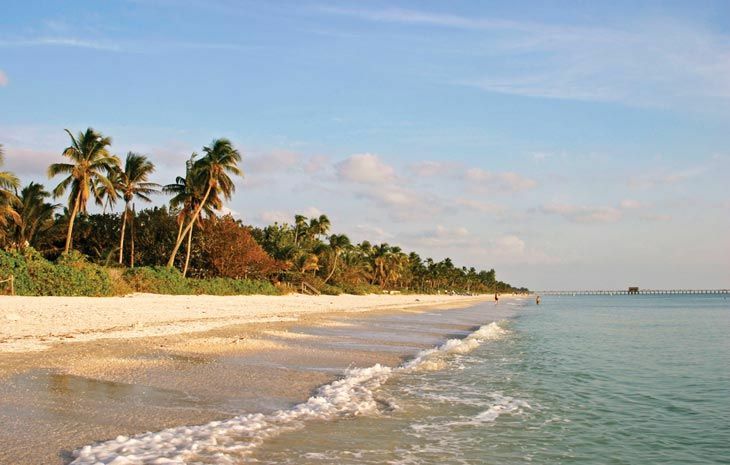 While respectful of Naples' reputation for superior resort communities, TwinEagles goes beyond the expected to offer a lifestyle created for today's generation of discerning homebuyers … people ready to experience all the best that life has to offer. 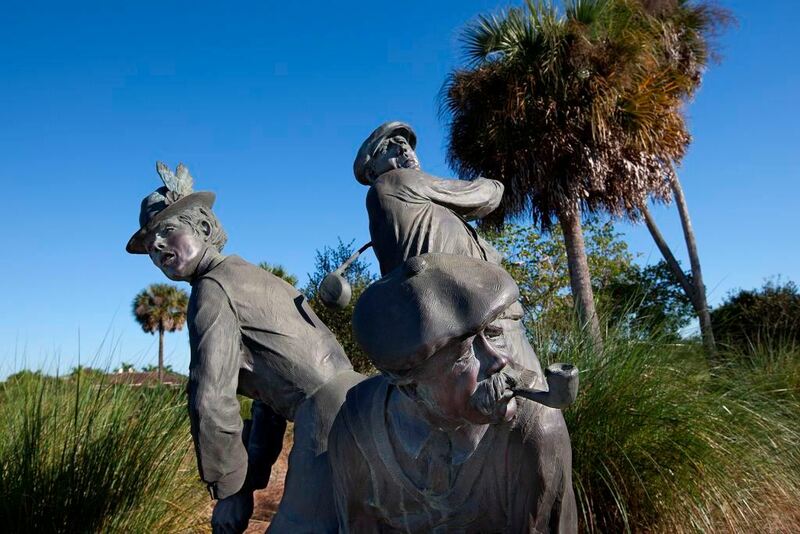 In fact, the community is generating enthusiasm with avid golfers for offering the two top rated courses in the area. 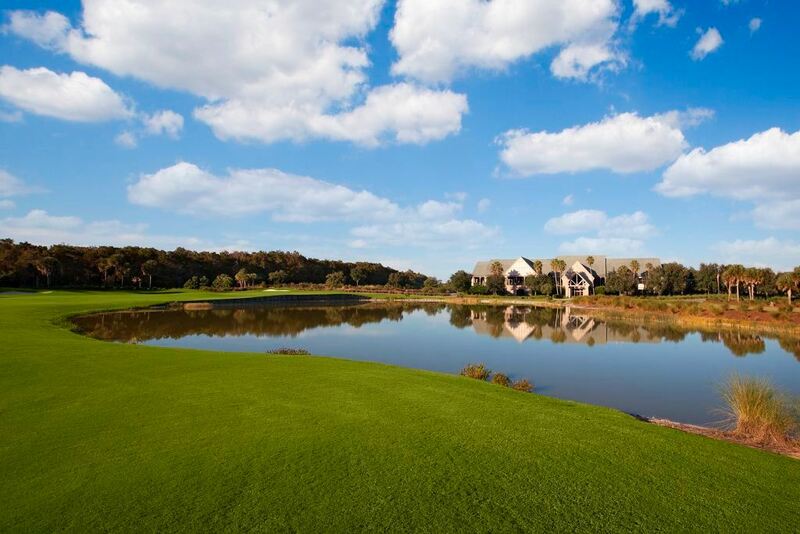 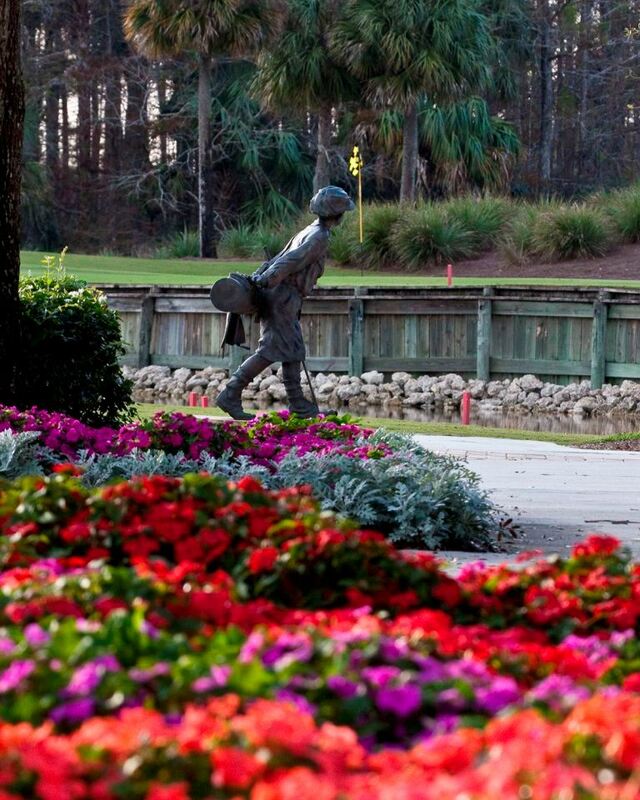 You could take on the challenge of The Talon course, designed by golf legend Jack Nicklaus and his son. 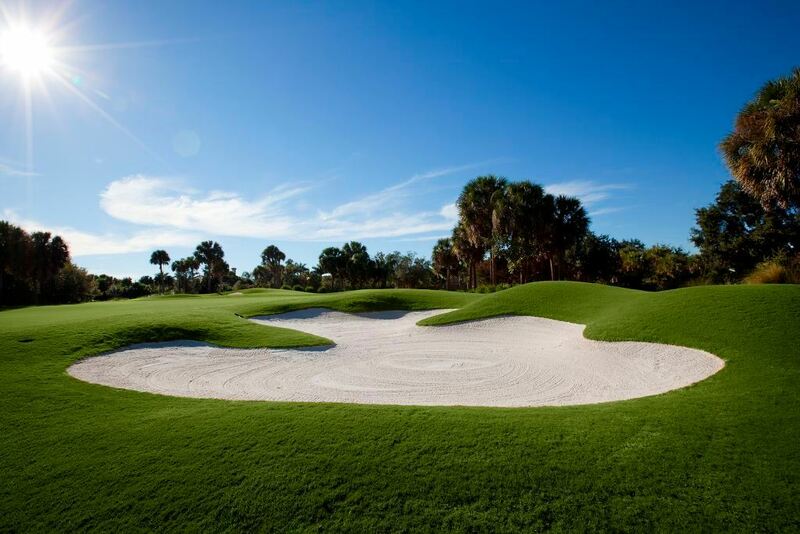 Or tee up endless rounds on The Eagle, created by renowned course architects Patrick Andrews and Steve Smyers. 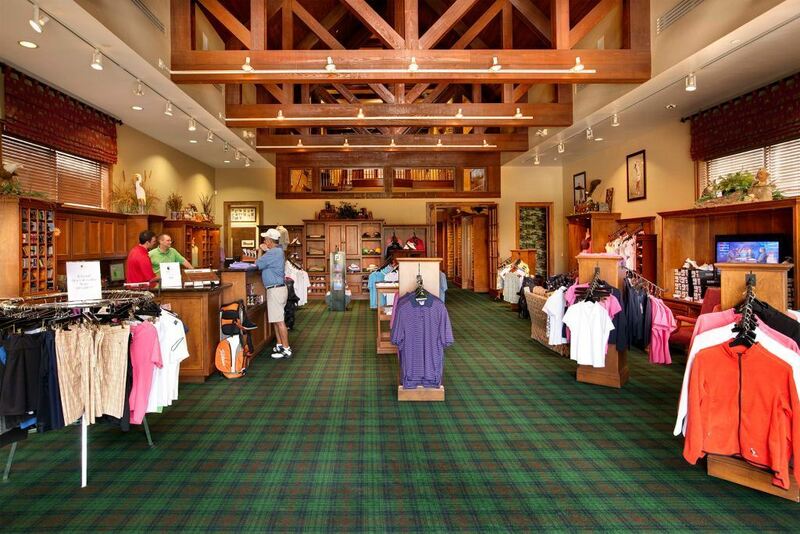 And because only a limited number of memberships are available, your golf experience is sure to be as satisfying in the years to come as it is today. 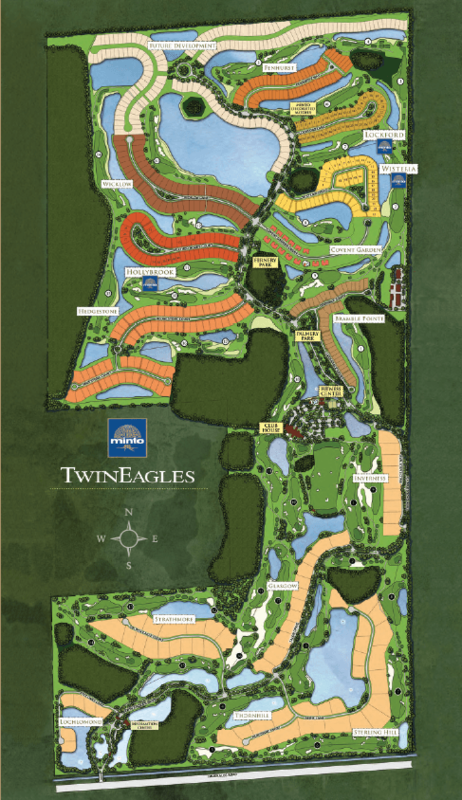 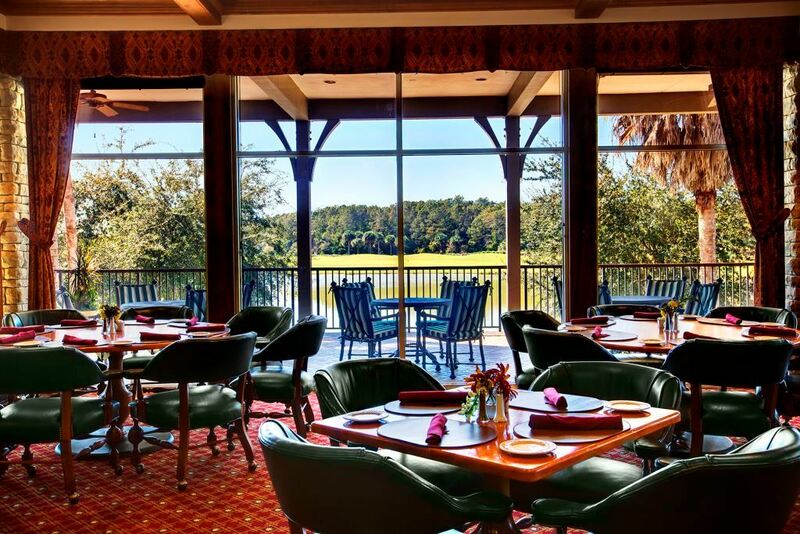 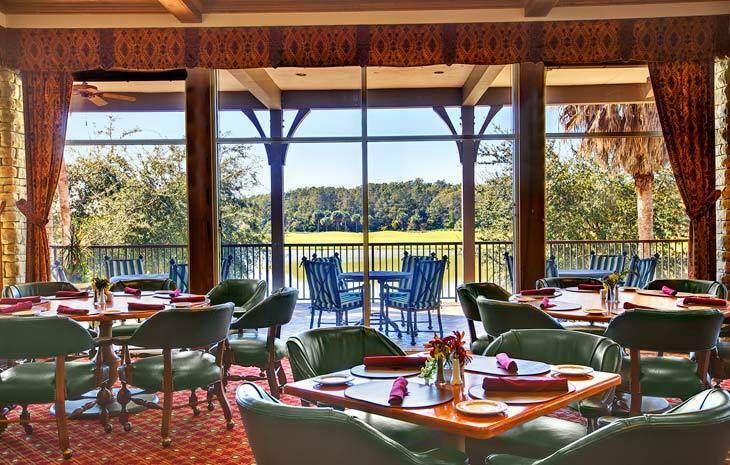 Picturesque greens and fairways are just the beginning of TwinEagles formidable leisure offerings. 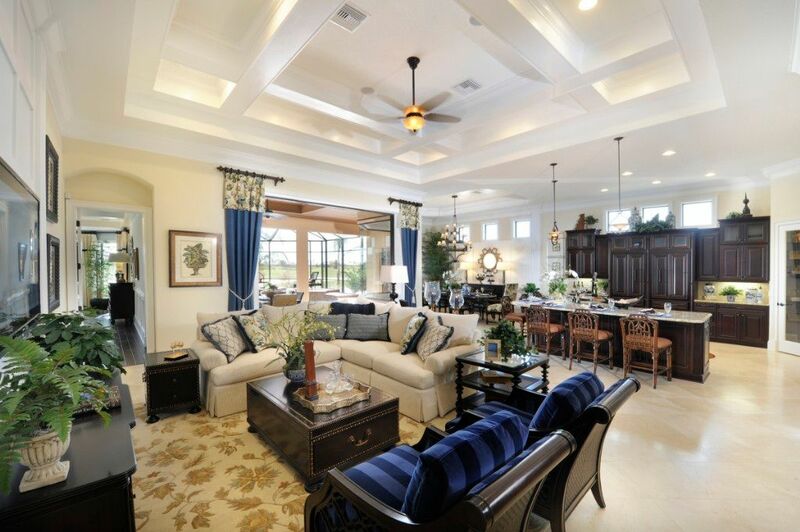 Residents gather in the grand clubhouse for planned events and impromptu get-togethers. 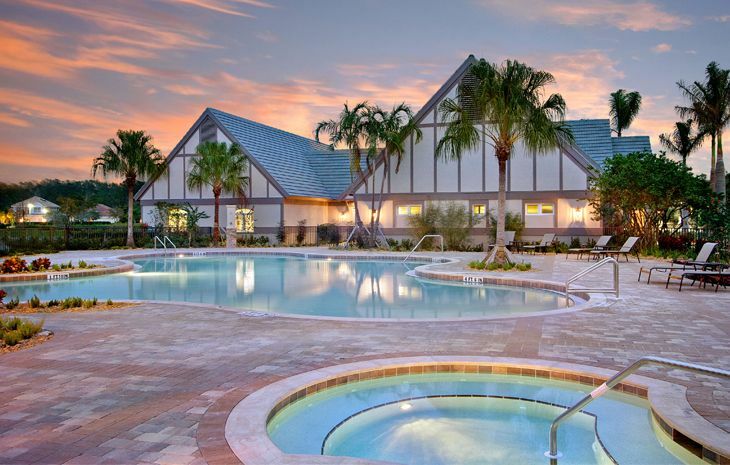 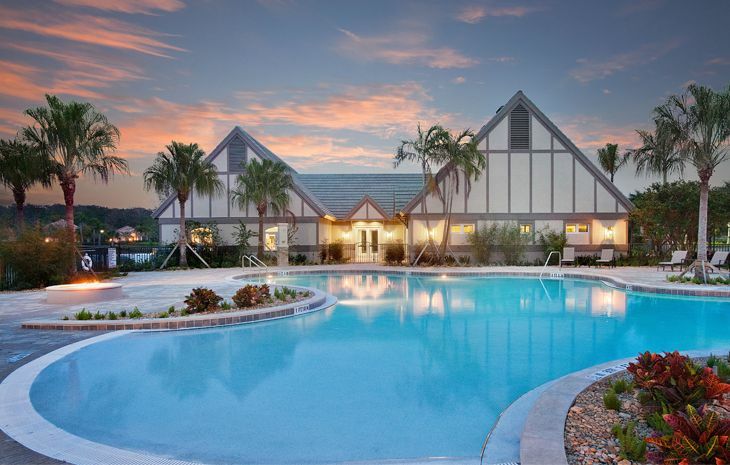 Amenities include a tropical, sparkling swimming pool; comprehensive fitness facility; tennis courts and more.